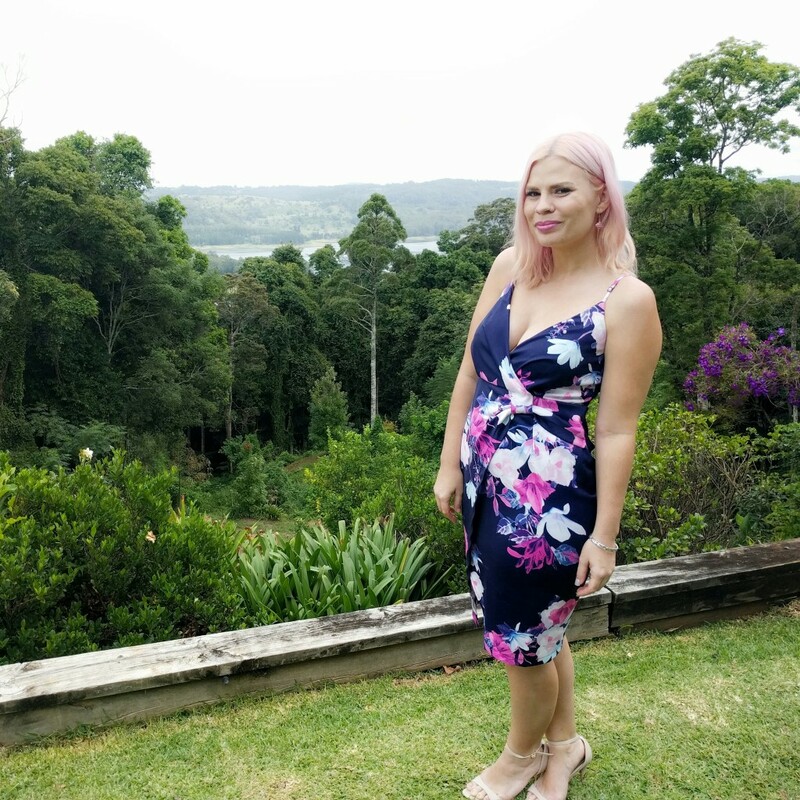 So for the very first Loads of Lifestyle - Blogger Q&A - I have the beautiful Kate from The Minted Blog - I first met Kate just over 12 months ago when she (and fellow blogger Dani) hosted the Obsession 2015 blogger event in Brisbane in March last year. own voice in blogging and was losing enthusiasm for craft. 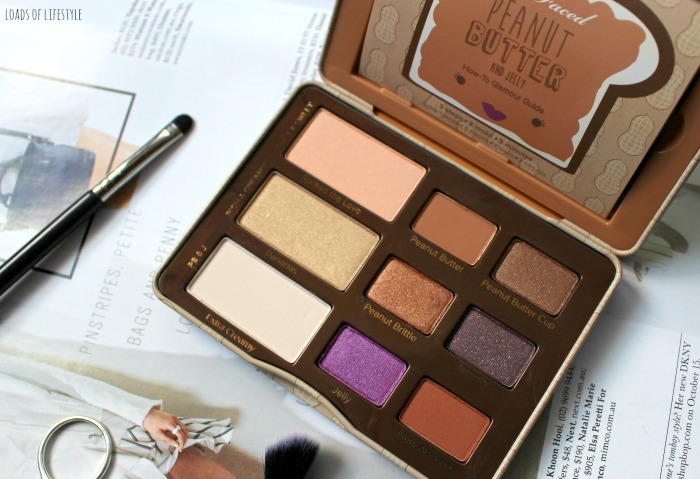 On a whim I created “The Minted Beauty” and over time, this has evolved into what we have today in “The Minted Blog”. and just getting back that motivation for blogging. bought The Body Shop Chamomile Cleansing Balm that everyone was raving about, and it resulted in crazy scary cystic acne! Turns out it contains Mineral Oil that my skin pretty much hates. It definitely taught me a lesson (particularly in skincare!) to do your research on ingredients and don’t believe all the hype you hear! more blemishes starting to appear. I don’t think I will ever go back purely to manual cleansing only. Mugler’s Alien, just because it’s so different and I always get complimented when I wear it. hard to go back to powder! work and dedication, but you need to remember why you began blogging in the first place. 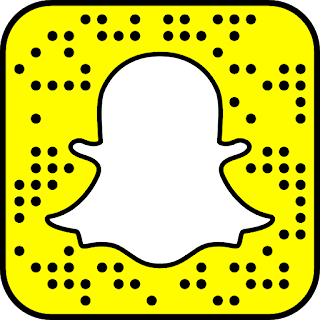 For fun! Here is the lovely Kate - all dressed up at a friend wedding! And there you have it! 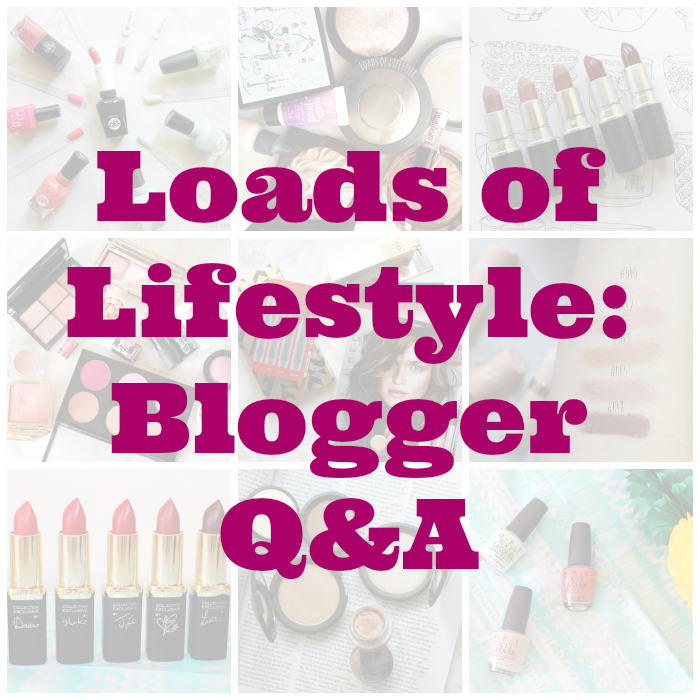 The very first Loads of Lifestyle Blogger Q&A! Thank you so much to Kate for getting in contact! If you would like to be part of the Q&A check out this post here! Lovely answers Kate! Such a shame the TBS Camomile cleansing balm didn't work out for you - I love that one! Totally true though, skincare is such a personal thing and something that works for one person, might not work for another! I've just started using the Purasonic cleansing brush and I think I'm already starting to see some benefits!